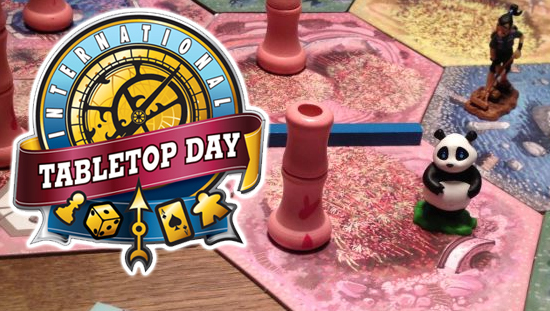 Take a look at Some of the Promos for International Tabletop Day 2016! Ah yes, it’s that time of the year again where we collectively celebrate our love for cardboard gaming! 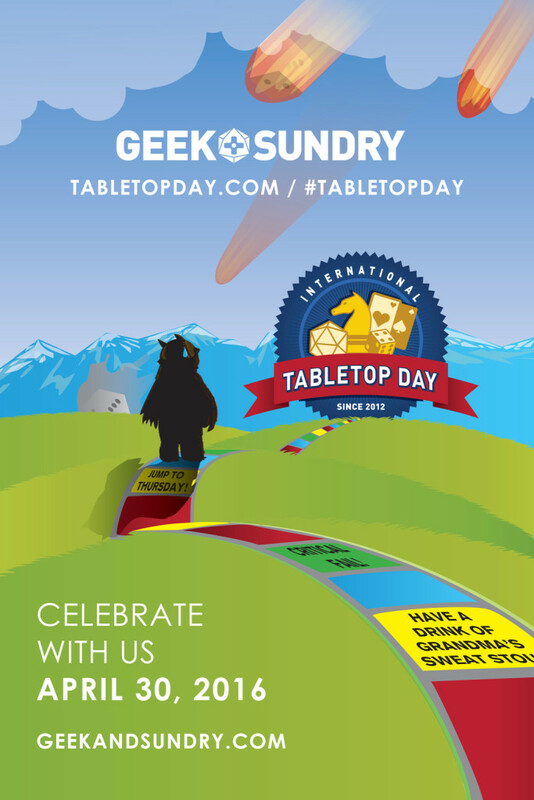 As International Tabletop Day 2016 draws near, Geek and Sundry – the event’s primary hosts recently announced a list of promos one can get when you join in participating stores and key locations across the globe. 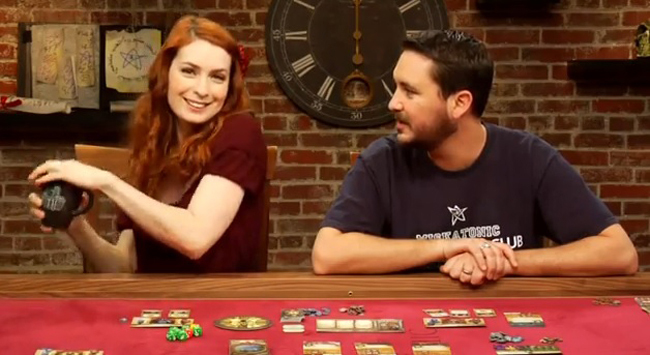 What is International Tabletop Day you say? Well it’s a worldwide event that started 4 years ago in 2012 as a way to celebrate tabletop gaming. Last year alone, it was celebrated by more than 80 countries in 7 continents with more than 3000 events in total. And every year it just continues to grow! 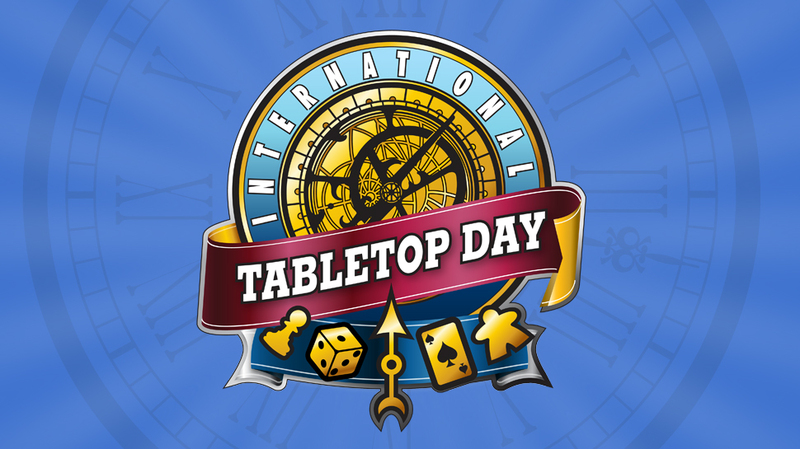 International Tabletop Day will be held globally on April 30, 2016! Having trouble finding a location that covers the event? You might want to check out TableTopDay.com and enter you city, state or zip code to find a friendly local game store near you! Also, you can check back here at UnGeekPH as we cover different tabletop events happening locally in the Philippines! Are you excited for the event? Where do you plan on participating? Are you ready to Felicia-fy or Wheton-vert you games with these awesome promos? Let us know in the comments! Till next time and keep on gaming!